Smiler: DON´T FORGET TO CELEBRATE! 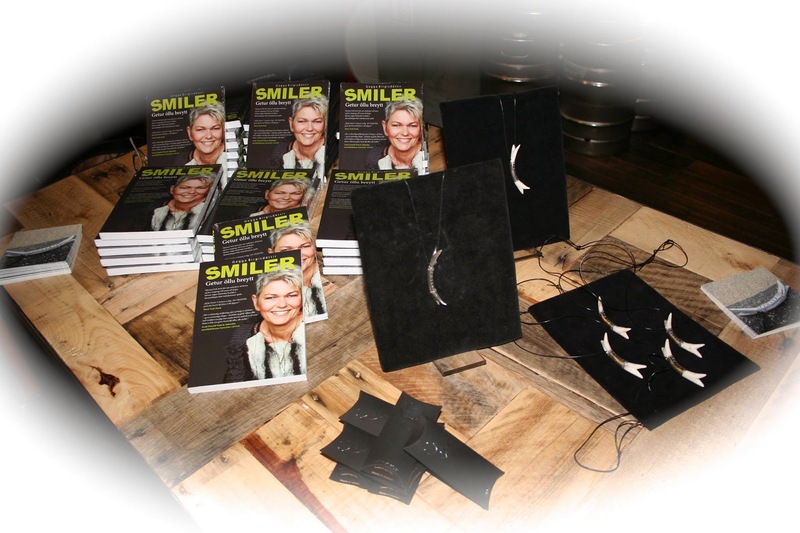 Unbelievable but it is one year since the book about me SMILER can change everything was published, it´s almost as it happened just yesterday. As often is the case when a milestone is reached celebrating is forgotten and work just carries on – but it´s important to celebrate – both little and big milestones. Otherwise there is a danger of burn-out and your energy gets depleted. 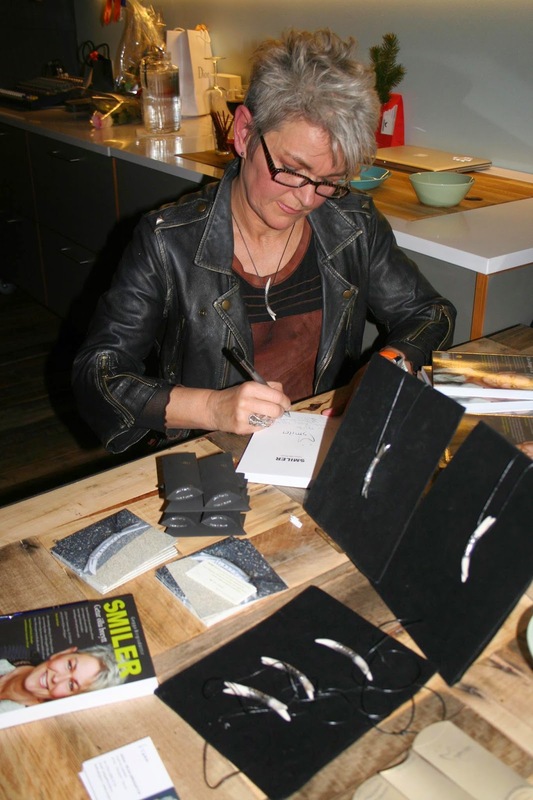 When my book was published there was a publication celebration – YES!!! 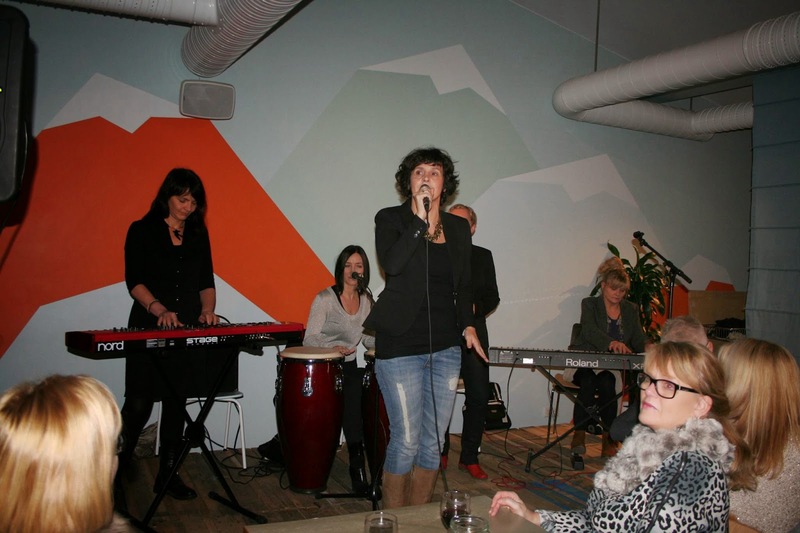 We even had a well known band “Dúkkulísurnar” that played for the guests. Your soul loves to celebrate so don’t forget to – even though it is just with a big YESSSS!! Ótrúlegt en það er ár liðið síðan bókin um mig SMILER getur öllu breytt kom út – rétt eins og gerst hafi í gær. Oft vill það gerast þegar áföngum er náð að það gleymist að fagna og bara haldið áfram að vinna - en það er mjög mikilvægt að fagna – bæði litlum og stórum áföngum. Annars er hætt við “burn out” einkennum og orka þín klárast. Þegar bókin mín kom út þá var haldið útgáfupartý með öllu – YES!!!! Meira að segja spilaði þekkt hljómsveit “Dúkkulísurnar” fyrir gesti. Sál þín elskar að fagna svo aldrei gleyma því – þó ekki væri nema með stóru YESSSS! WISH YOU A NICE CUP OF COFFEE . . .